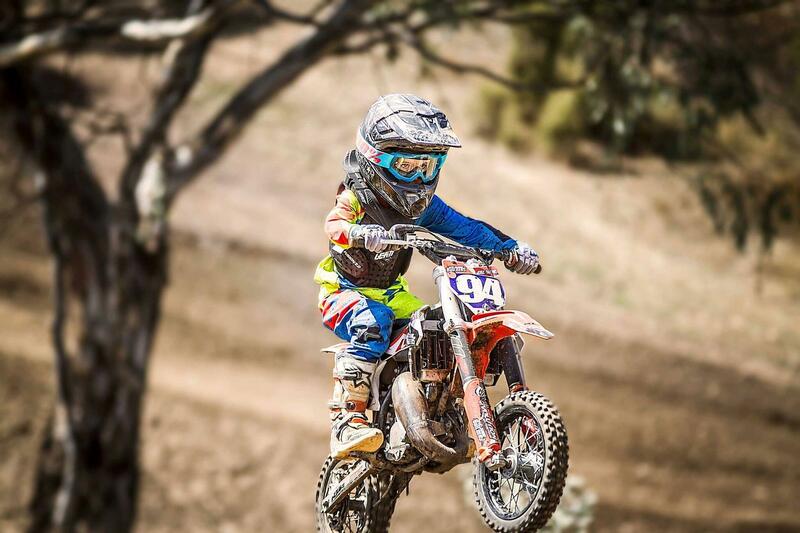 Taking place at the State Motorcycle Sports Complex in Broadford on Saturday 24 August 2019, the KTM Ride4Kids continues to be Australia’s biggest charity dirt bike event! Enjoy a fun day out on the track, raise much-needed funds for kids living with cancer, and go in the draw to win some amazing prizes – including two KTM Bikes, riding gear from Fox, Collective and much more! The highest fundraiser will win their choice between one of two 2018 KTM bikes, with the second bike being raffled to anyone who raises over $300. PLEASE NOTE: There is a $65 entry fee, which is tax deductible and will go towards supporting children and families living with cancer.